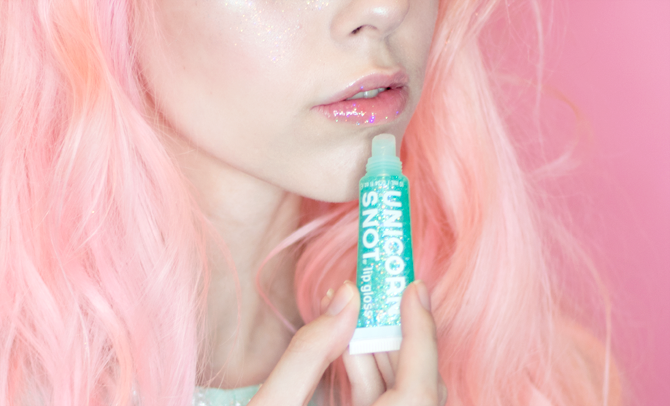 I'm super excited to share with you my newest obsession: FCTRY's Unicorn Snot glitter lip glosses! 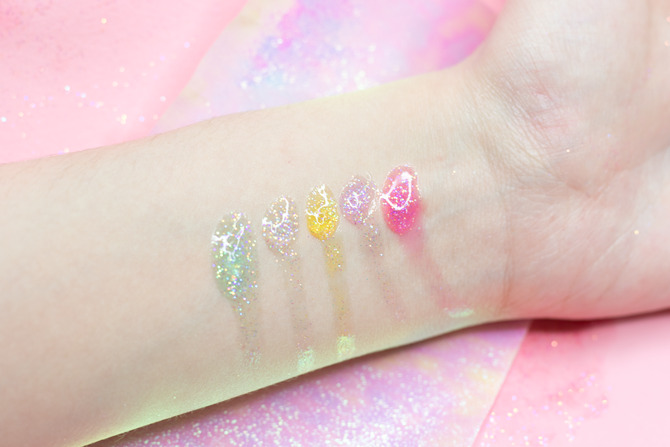 Beautiful fine glitter in a gloss format that feels super hydrating, gives the perfect hint of color, smells great, and are amazing to layer with? Dream product = unlocked! 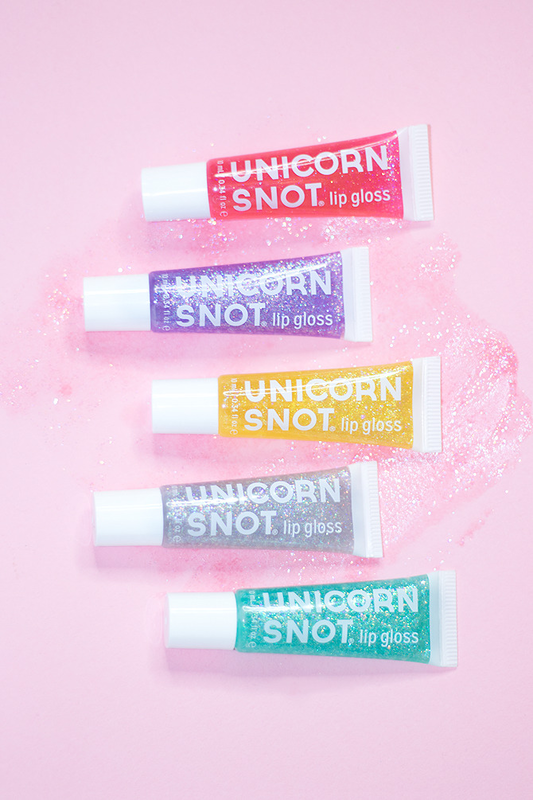 I wanted to share three ways to style Unicorn Snot's glitter lip glosses for every occasion! 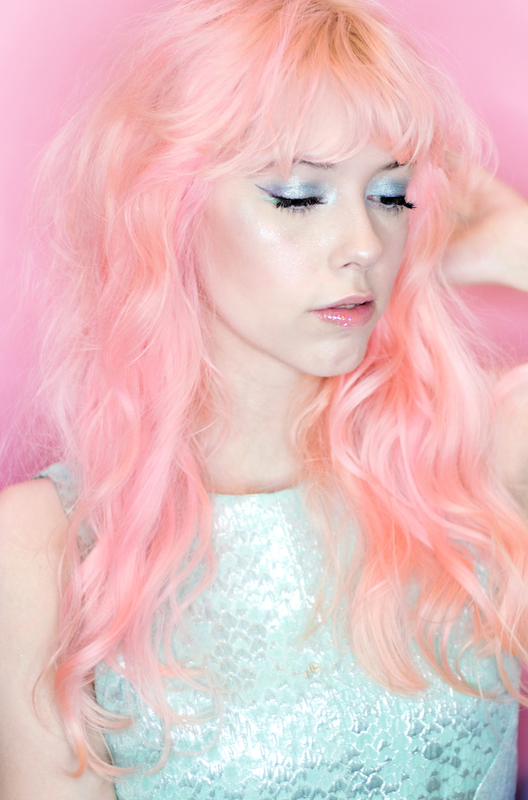 For the second look, I wanted to go all out fantasy princess - think the gorgeous Robin Wright in The Princess Bride. 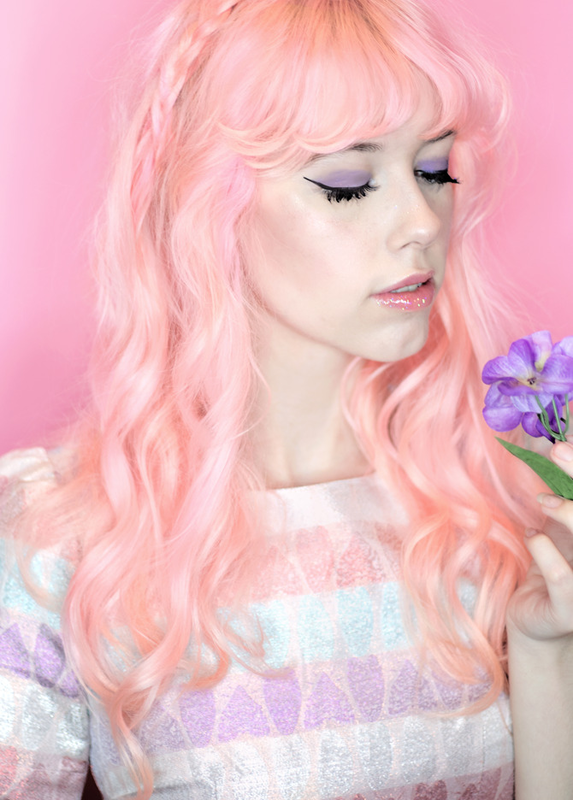 With a small heidi braid peeking through my hair, I amped up the blush and highlighter and used the dreamy Purple Lip Gloss for a glossy, glittery pout with a hint of purple. This post is in collaboration with FCTRY. 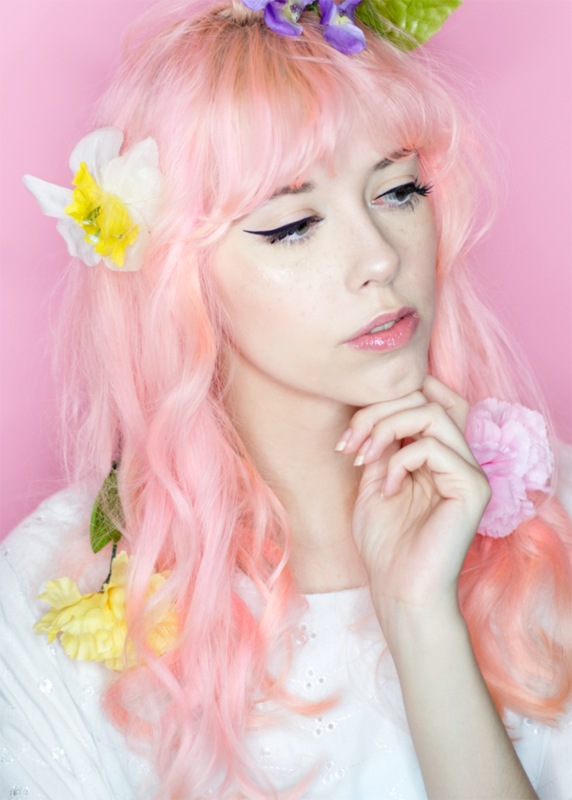 All opinions are my own and only products I truly love are featured! Haha! The name is so funny but the gloss is so dreamy. You are rocking these shades! okay 1. your eyeliner is so on point!